Get fit, strong and happy with Power Yoga for Happiness 2, the Surf Edition from eoin finn yoga. 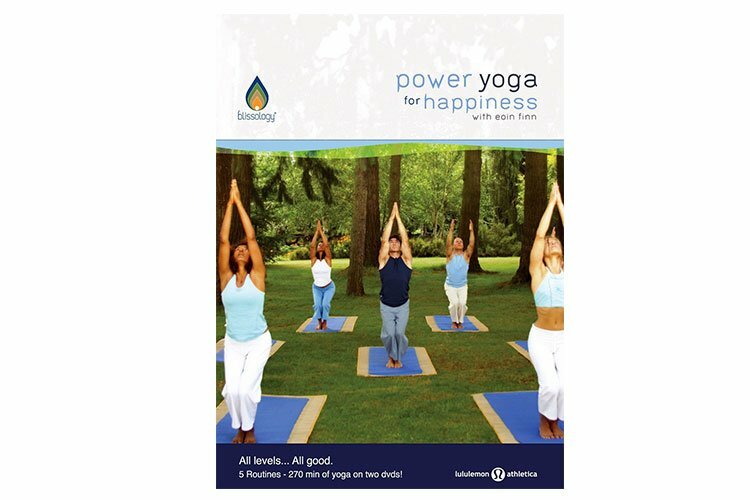 Catch the “yoga and surf” wave with Vancouver-based yoga instructor/surfer Eoin Finn’s sequel to his platinum-selling line of yoga DVDs, with Power Yoga for Happiness 2 – the Surf Edition. 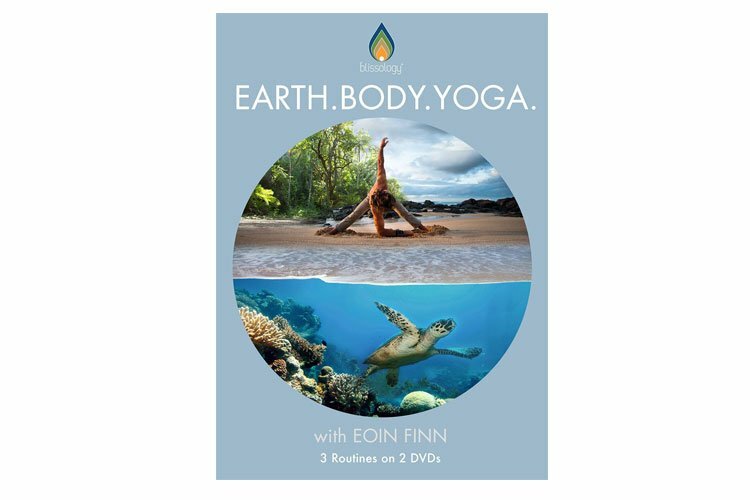 With its focus on core strengthening, forward bending, shoulder openers, twists and hip openers, presented in seven routines of various lengths, this DVD will challenge, inspire and deepen your yoga practice. Though the routines offer significant cross-training benefits for surfers and athletes, the practices will help everyone from those who surf the Internet, to those who ride ocean waves. Don’t forget to download the booklet by clicking this link.